Stephanie and Samantha Frost have basketball in their veins. They each played Windham Youth Basketball when they were in elementary school as well as playing on their high school teams for Windham and during college. Now, the sisters are hitting the court in a different way, as coaches for the Windham Youth Basketball Association. Stephanie and Samantha have played basketball together and even talked about coaching together. 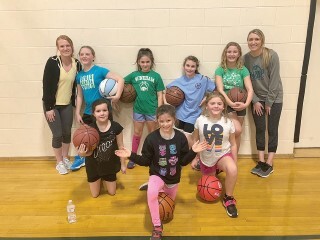 When their younger sister, Emma, began participating in Windham Youth Basketball, “it sparked something in both of us and we just wanted to take it on together,” explained Samantha Frost. 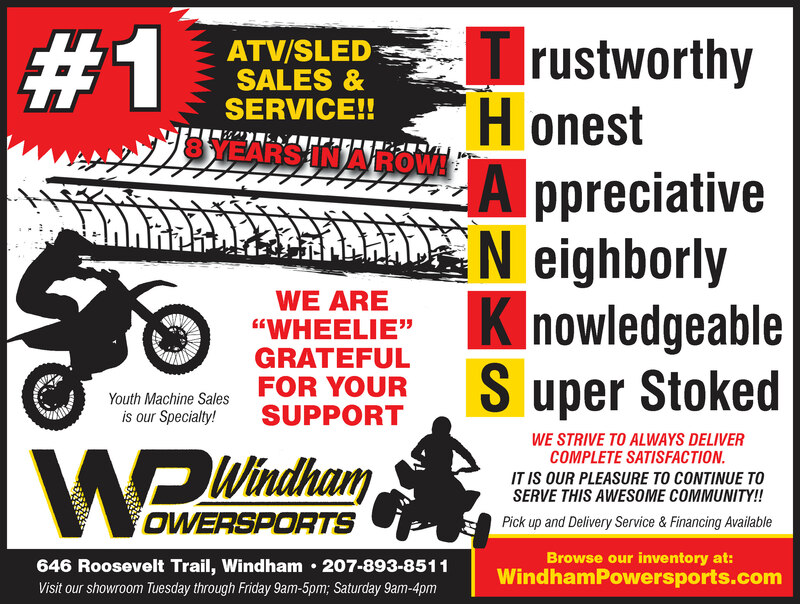 Windham Youth Basketball was very positive for both Stephanie and Samantha. Samantha remembers the number of people who would show up for the games and the level of experience between teams. She also remembers the togetherness of the community and the friendships made. In Samantha’s senior year in high school, she had the same five girls playing on the court beside her as she did in third grade. They wanted to become coaches now because of their love of the game “and our dream of always wanting to...coach and finally having an opportunity to do that with our younger sister; being involved in her life and then giving back to a program that has given so much to us, in a community that has done the same.” says Stephanie. “It’s a great opportunity to get back with the game again. Even after the first practice, I walked away thinking this is awesome,” noted Samantha. Their younger sister, Emma, is in the fifth grade and has been participating in Windham Youth Basketball since first grade. Stephanie and Samantha want to experience as much of Emma’s youth as they can, so for Stephanie and Samantha to be a part of the program and see what Emma experiences while being able to be there for her games is a great family experience for all of them. The Frost sisters think Windham Youth Basketball is important because it gives kids a fun, safe place where they can let loose, make and build friendships and establish a real feeling of community. It teaches kids discipline and that you can work hard and have fun at the same time. You have to challenge yourself. Discipline, patience and not “going through the motions” makes for a good basketball player.